Avail Free Stay 4 N/5D to Mauritius for Couple..
Mumbai is known for ultimate life but Navi Mumbai is never the less it is also known for ultimate lifestyle. 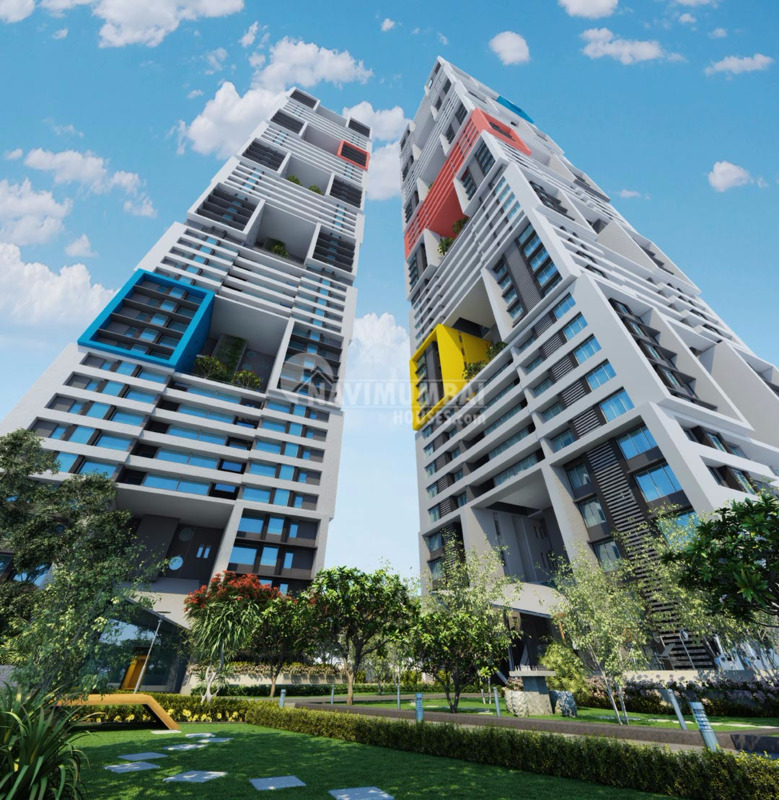 So, Navi Mumbai Houses present you an eventual project, a 44 & 55 storied dazzling twin residential towers with never seen before 2 BHK & 3 BHK complete Residential flats in the best place of Mumbai. This gigantic project is located Kharghar, in the heart of Navi Mumbai, here you find all your luxury at your doorstep with excellent and incalculable amenities & Phase I Possession by 2021 & Phase II possession by 2022 with an excellent Outlook of Amenities and Modern Facilities with a pollution free area. This project is said to be the king of all projects as it has thriving networks such as: Recreation of Central Park (Asia’s biggest and world’s second biggest park), ISCON Temple, Kharghar Hills, Golf Course: Best Educational Sectors for our future generations like ITM, NIFT, ENGG, & MED. Colleges and Bal Bharti, Apeejay, DAV, Ryan Intl., Sanjivani Intl are known to be best schools of Navi Mumbai: For an healthy life we have TATA MEMORIAL CANCER HOSPITAL (one of the top Cancer hospitals in Mumbai), MGM, YERLA, NIRMAYA as they are known to be best cure for all your health problems : Metro and Airport nearby; with too many road connectivity’s ; inclusive of commercial and entertainment centers in lot and the list goes on. Adhiraj Constructions Private Limited is a Mumbai-based developer, which is known for offering superior quality constructions and professional touch in all its affordable range of housing projects. 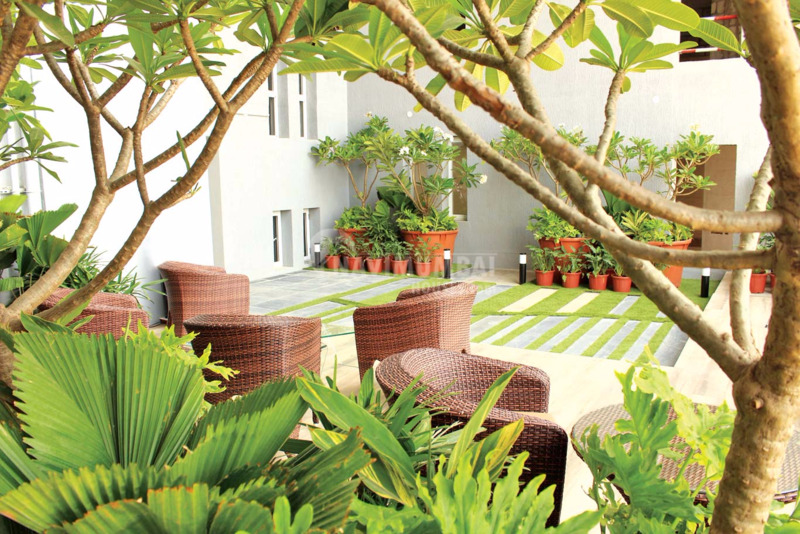 Adhiraj Group has launched its latest admirable residential township project “Adhiraj Samyama”. Adhiraj Developers has successfully offered a wide range of ongoing, upcoming and completed residential projects in Navi Mumbai. After a successful record of delivering several a benchmark projects, Adhiraj Samyama invokes a unique design philosophy – Samyama or Balance, to help you attain the perfect work life equilibrium. Samyama is specially crafted for the people who want to spend their idle time in the excitement and fun owing to its clubhouse. It is spread across the acres of beautiful landscape with grand and majestic facilities that are nestled in the grand view of Nature. 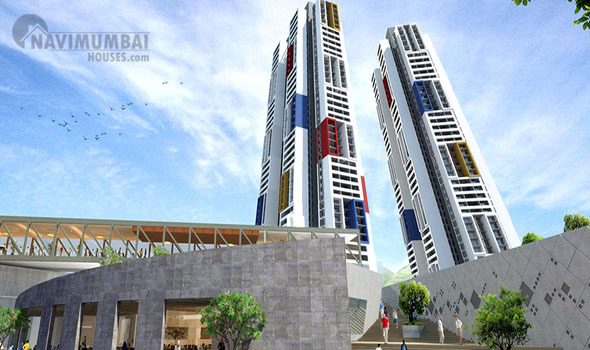 It offers multifaceted advantages of perfect location, easy access and luxurious living. Owning a home is a dream of every human being, but only some lucky ones get an opportunity to fulfill this dream but Navi Mumbai Houses not only concentrates on available luck but it creates luck and make every human being to reach their dream home.